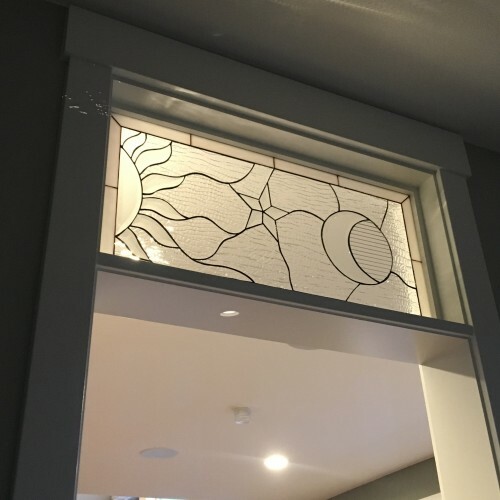 If you’re in the process of renovating or building a new home, you must consider stained glass transoms. 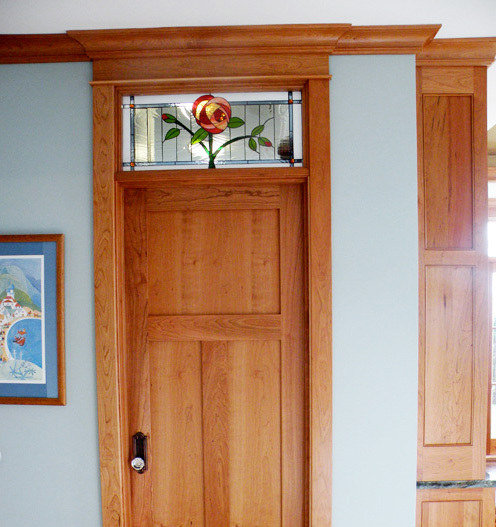 Just imagine the kaleidoscope of colors that will adorn your home as the morning light makes way through the transom. Wouldn’t it be a gorgeous start to the day? 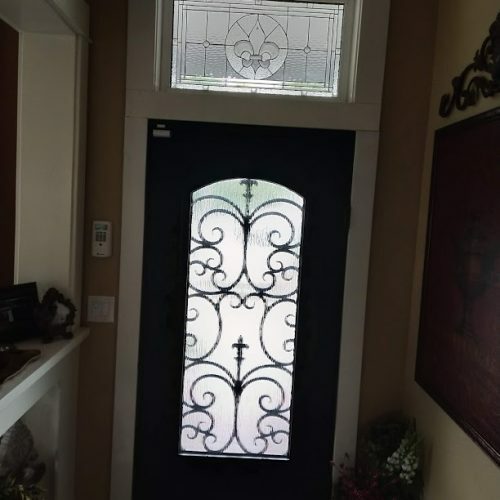 We bring you quick services and this means that the stained glass transom of your choice will be ready within a matter of days. 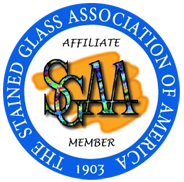 We’ve been in the business of designing and creating unique stained glass items for about 17 years and it’s our dedication to quality and timely delivery that has gotten us so far. Stained glass transoms are a great way to keep your home well insulated. We bring in an element of beauty to this part of your home décor through our experience and technology. 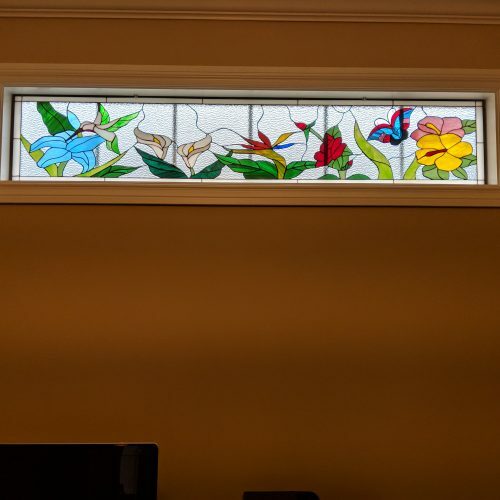 Fresh air is an added benefit: We bring you hinged stained glass transoms that can be turned to let fresh air into your home. These can also act as perfect air outlets during hotter seasons. 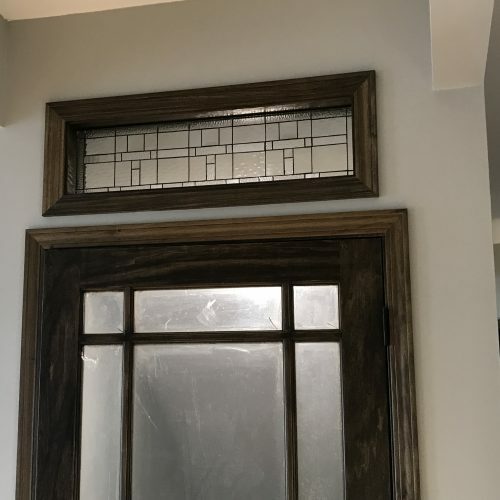 Save on construction time and costs: If you’re renovating your home, we can fit stained glass to your existing transoms. You’ll never be limited by choices: We bring you a huge catalogue of designs to get you started. Of course, if you have design ideas of your own we can handcraft them to your liking. Stained glass transoms can aid in maintaining the optimum temperature through their excellent insulating properties. For you this means a smaller energy bill. 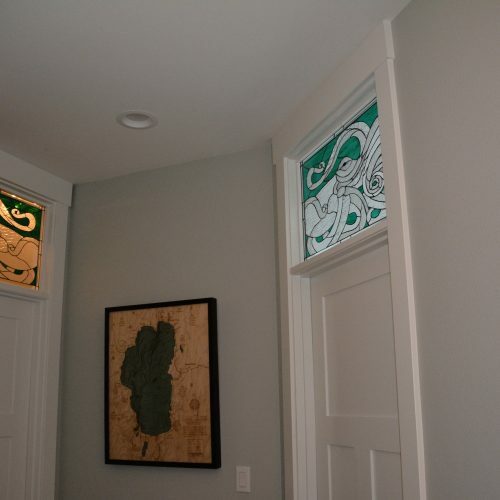 You can also opt for stained glass transoms made of recycled material; thus reducing your carbon footprint. All this, while maintaining the look of your abode. 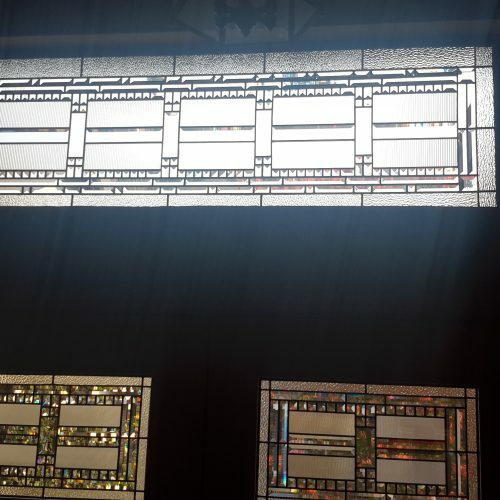 Over the years that we’ve been in the business, we have been trusted by churches, chapels, and commercial establishments for their stained glass transoms and decorative items. Our quality inspires trust as our made-to-order products last well over a century and a half with no complaints. 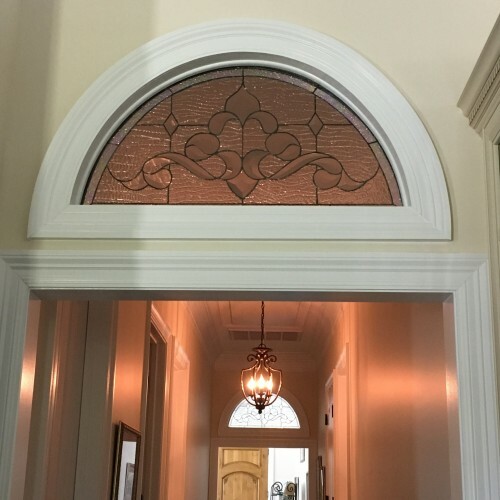 To discuss your stained glass transom design choices and requirements, feel free to get in touch with us. No matter which part of the country you are located, we can ship our products to you. 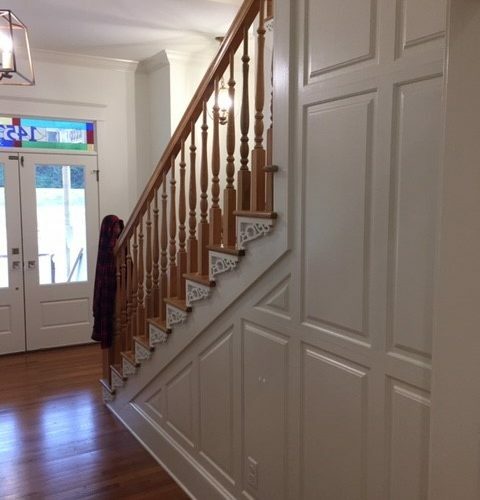 Call us at 619-454-9702 or get a free quote.